It will be available both as a boxed game and a digital download, though an exact date is yet to be confirmed. Sega marketing exec insisted that the release is a result of fan feedback. "As well as the excitement generated by Binary Domain in the console press we were seeing increasing numbers of players asking for a PC version. So we listened and we delivered." he commented. The game picked up a sturdy 8/10 from Eurogamer when it launched on PlayStation 3 and Xbox 360 last month. "Sega is a company cursed by nostalgia, that prevalent and rather cruel notion that they'll never make the amazing games they once did," read Rich Stanton's Binary Domain review. 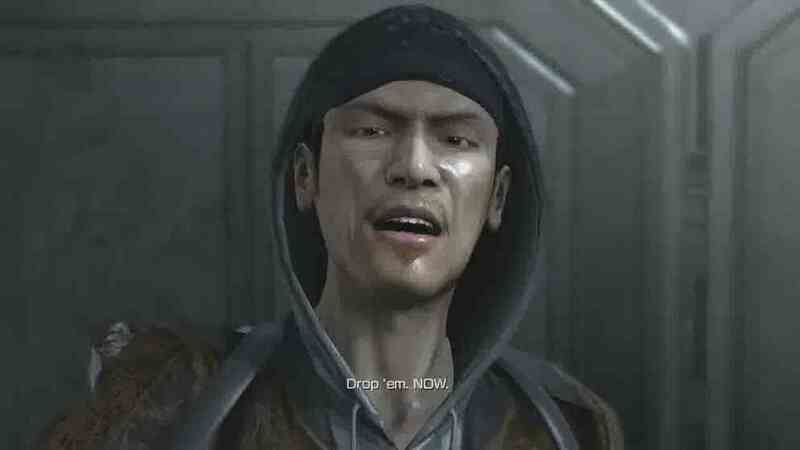 "Binary Domain doesn't quite prove that wrong. But it gets damn close, and does enough to show the future may be bright indeed."